another “shiny leak” was discovered by Chrales, a data miner with the PoGODev group. In addition to the recently added Ho-Oh and Celebi 3D models, Chrales has found three new shiny models: Gastly, Haunter and Gengar! Admittedly, Chrales is not sure when these models were added, but they are in now. 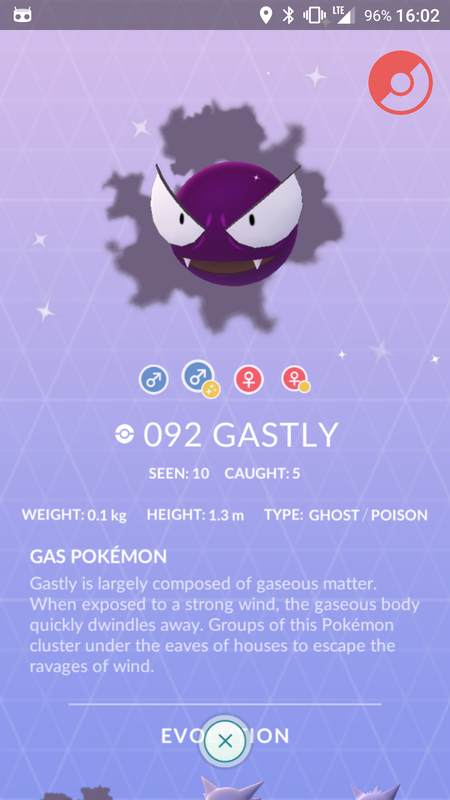 There are no 2D shiny icons for the Gastly family, similar to how Ho-Oh and Celebi models were added. We’ll be on the lookout for the 2D sprites, as they seem to be a key indicator when a Pokémon or its shiny form is about to become available. In any case, enjoy the pretty pictures, property of manipulated network responses fed to a client app. What is going on with all these unused Shiny forms? 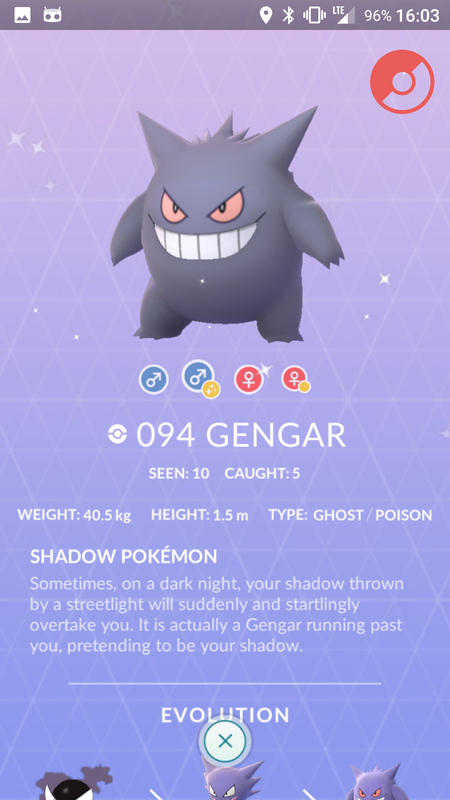 If you have been following along, you are surely aware that a number of Shiny forms and their 3D models has been added over time, but never used. We are not sure why is this happening, as Shiny forms are simply recolors of existing 3D models, but the frequency and randomness of the additions hints that a probable Niantic-employees-only field test is happening somewhere in the US. A similar thing was actually observed before Legendary Raids were released, as occasional 5 star raids were spotted in the wild. This time, detection could be tricky, as Shiny Pokémon don’t have any map/radar indicators. 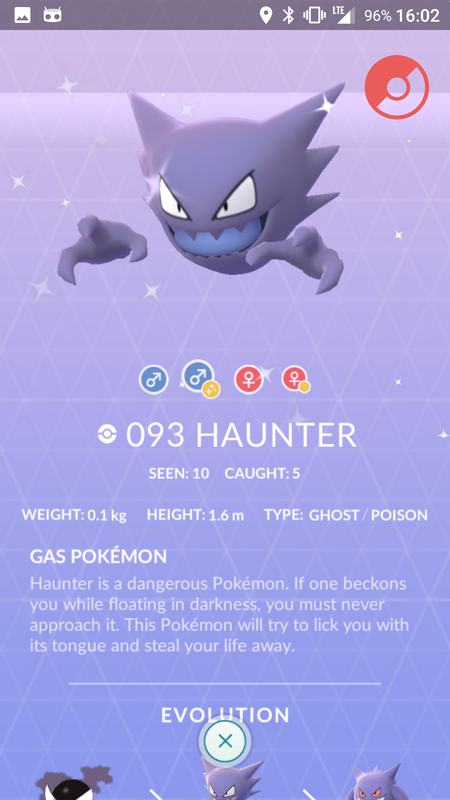 The post Shiny Gastly, Haunter and Gengar 3D assets discovered in app’s network traffic appeared first on Pokemon GO Hub.